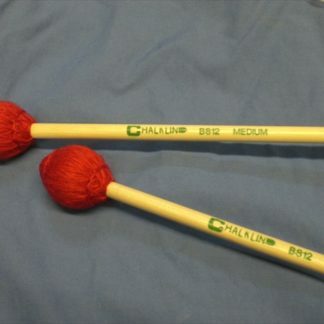 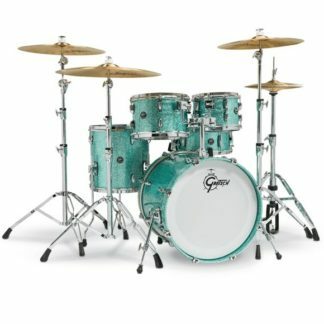 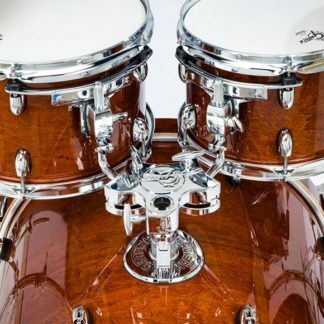 The Gretsch Walnut snares add another sound and look to the “Full Range” line. 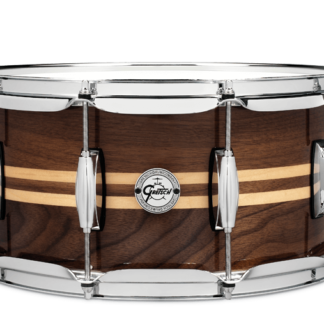 The 8-ply walnut shell produces a snappy attack but with a punchy low end- great for lower tuning while also adding extra bottom to higher tunings. 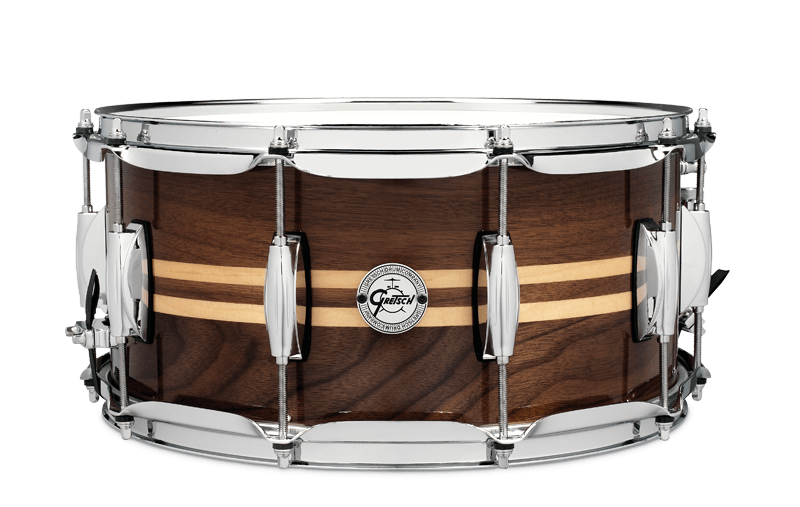 We’ve also added a dual maple inlay to the outer ply, giving this drum a look that is as unique as the sound it makes. 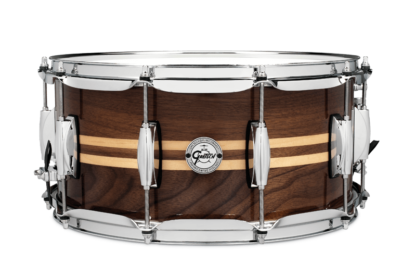 Due to the construction process and organic aesthetics of walnut, no two drums will look alike, which creates a boutique vibe.